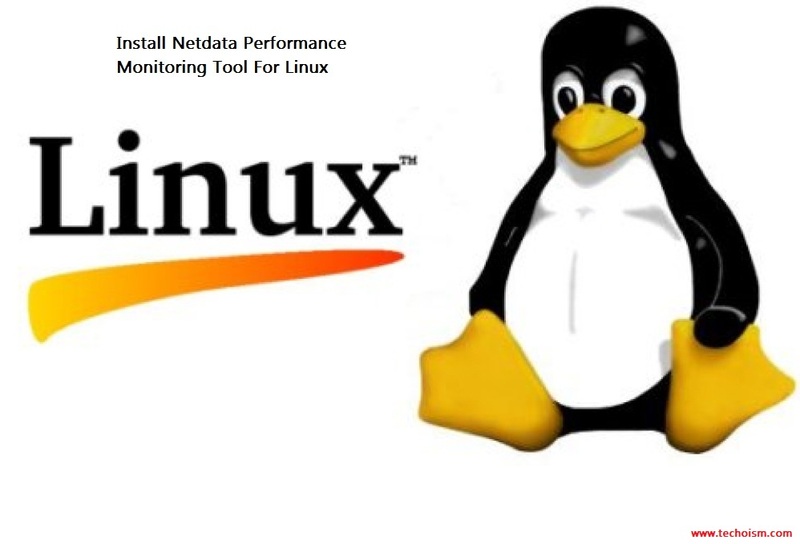 Netdata is a free software (a daemon) which gathers a real-time performance data from Linux systems, Application, and SNMP devices, picture it in the web-based interface. Netdata additionally gives the representation of past data’s. 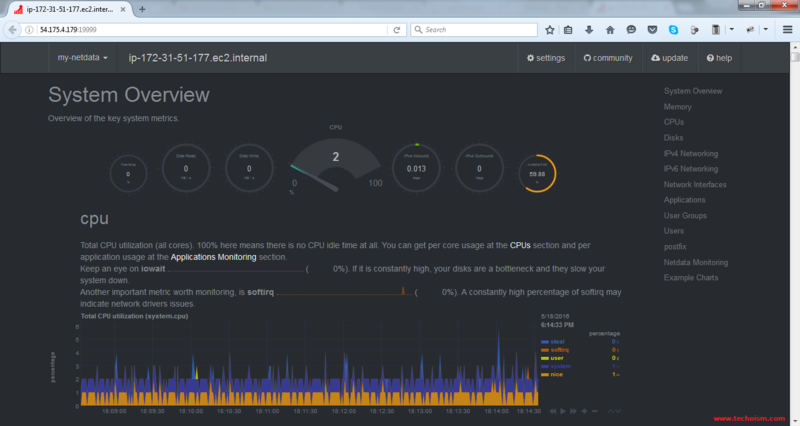 In simple word, it gives a real-time visualization of what is going on your systems now, and in the later past. Before you start installing netdata utility, make sure all the required packages has been installed on your Linux server. Now, download the netdata repository using git and build netdata using installer script. 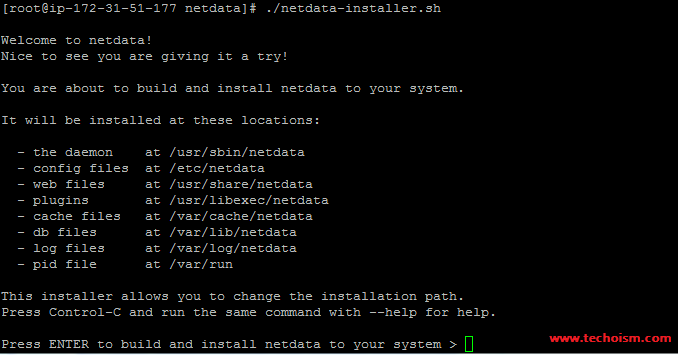 Then press enter to start the installation of netdata. 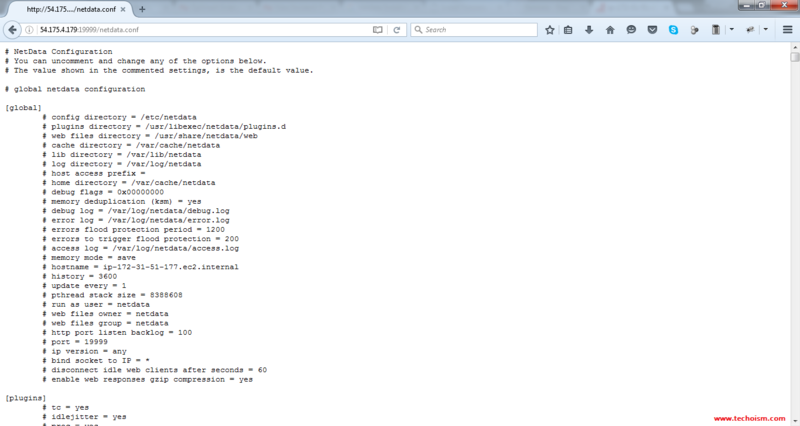 Once the installation finish, It will create netdata configuration file. Note: Netdata saves database information under /var/cache/netdata directory, so that when you begin again netdata, it will proceed from where it was halted last time.